The Most Expensive Isn't Always Best! This Budget Bubbly Is Officially In The Top 3 Champagnes! According to taste test guru's Which? the best Christmas Champs could be hiding in Aldi! When it comes to Christmas foods we might often like to spend a little more than we normally would on tasty treats - but is there any need? According to Which? magazines festive review this bargain bottle of bubbly came out in the top five this Christmas...and it's from Aldi! 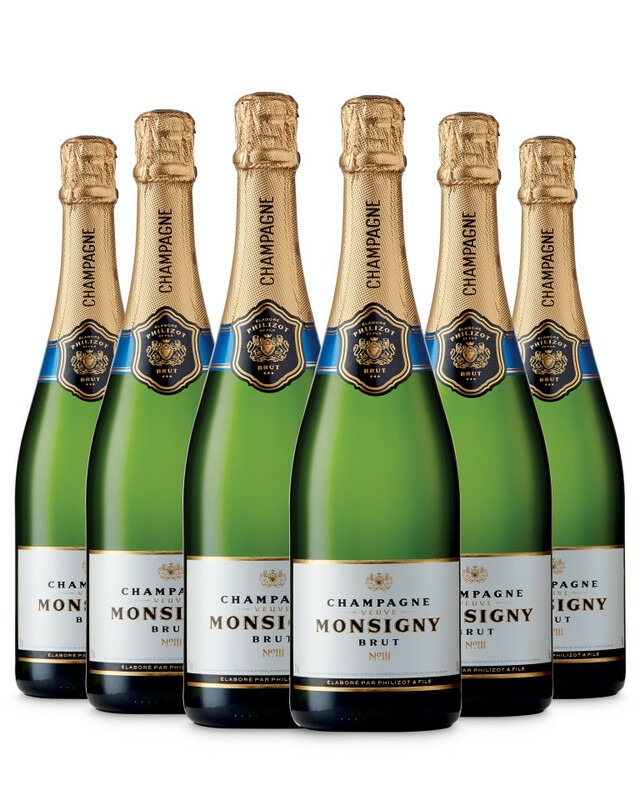 Their Verve Mosigny Brut, 7%, costs a tiny £9.99 but came third in the list beating the likes of Waitrose, Laurent-Perrier and Verve Clicquot Yellow Label £35. But if champagne doesn't take your fancy, the Good Housekeeping Institute's annual taste test has suggested that the yummiest Christmas eats could also be hiding in you're local supermarket as well and NOT at Harrods, Selfridges and other premium stores like we may think. So here's the full lowdown of the best Christmas food across the supermarkets this year - start planning! 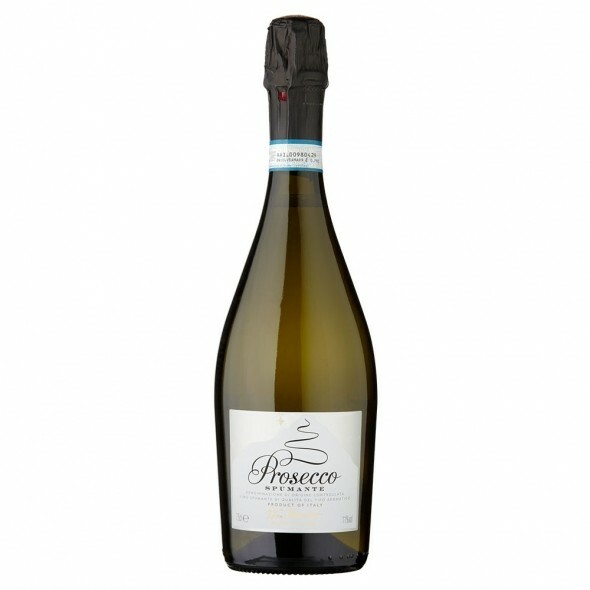 The winner is Morrison's M Signature Prosecco Spumante and will cost you a reasonable £8.25! Read More: This Red Wine Hot Chocolate Is Our New FAVOURITE Winter Beverage! 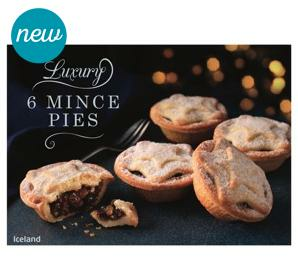 The winning bite came from Icelands Luxury Mince Pies which cost only £1.50 for SIX! They beat the likes of Harrod's, Selfridges and Waitrose to the top spot. In second place were the Luxury Mince Pies from Spar which cost £2 for a box of six. As the most important part of the Christmas dinner, it's key to get the best possible turkey! 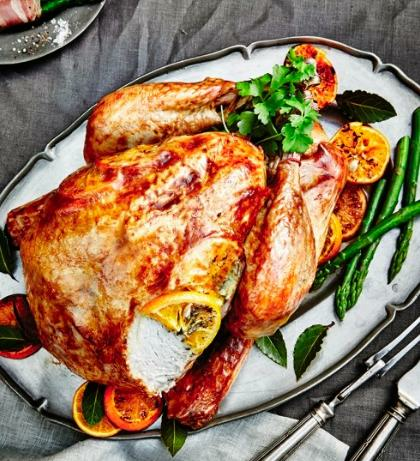 Which apparently goes to Iceland's Luxury British Whole Brined Turkey which is dressed with orange and thyme butter. How extravagant! And costs £4.95 per kg with each bird weighs between 3.5 and 5.5kg. The birds that just missed out on the crown were ASDA's £17 Large Turkey in second place and Sainsbury's Large Turkey for £19. This is almost as important as the turkey! No Christmas dinner is complete without a traditional Christmas pud for dessert - so who sells the best? 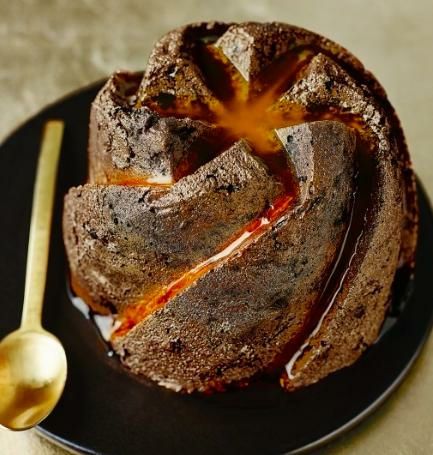 It's Marks & Spencer's Belgian Chocolate And Orange Star Christmas Pudding! It costs £12 which is a small price to pay for this decadent gold finished pud. In close second, Iceland are at near the top AGAIN with their Luxury 12 Month Matured Christmas Pudding for £6 and in third was Morrison's Jewel Topped Christmas Pudding for a bargain £4. Those lucky folks at the Good Housekeeping Institute tried the lot and that's their verdict, which we feel is pretty trustworthy as their taste test has become an annual event! For the rest of the best Christmas comparisons see their website. It may seem early, but it pays to plan! Especially as retailers such as Marks & Spencer are already taking Christmas food orders.